Kaiser Rehabilitation Center has served northeast Oklahoma for more than 40 years and is ranked in the top 10 percent nationally out of more than 800 programs for four consecutive years for outstanding rehabilitation program performance. The highly specialized physical, occupational and speech therapy staff at Kaiser Rehabilitation Center understand the needs of patients with neurological conditions and provide individualized treatment plans and one-on-one therapy to help patients regain mobility and independence. Medical Director of Kaiser Rehabilitation and Associate Medical Director of Oklahoma Stroke & Neurological Institute. 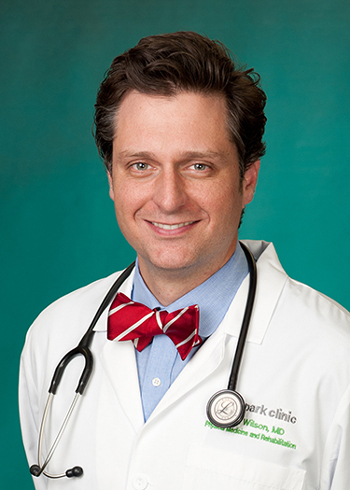 Dr. Craven is board certified in physical medicine and rehabilitation and has a sub-specialty in brain injury medicine. Associate Medical Director of Kaiser Rehabilitation. 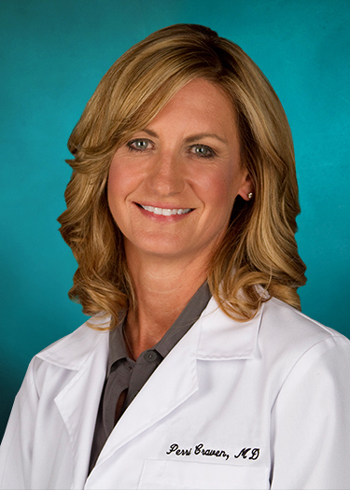 Dr. Wilson is board certified in rehabilitation. Please print and complete the following registration documents and bring them with you to your first appointment. Kaiser Rehabilitation received the 2017 Top Performer award in recognition of outstanding rehabilitation program performance, from Uniform Data System. The average length of stay at Kaiser Rehabilitation is 10.8 days compared to the national average of 14.7. 97% of Kaiser Rehabilitation patients rated the overall quality of care as excellent or very good. 96% of patients stated they would recommend Kaiser Rehabilitation to their families and friends. Call Kaiser Rehabilitation at 918-579-7100 for access, pre-admission screenings or evaluations. We welcome inquiries on whether a patient would benefit from our services. Please call the admission office to discuss inpatient and outpatient rehabilitation and the admission criteria for Medicare or private insurance patients. Following a pre-admissions evaluation, a report of findings is communicated to referring physicians and case managers in a timely manner. Kaiser Rehabilitation Center is DNV certified.